Isn’t it about time for a good prank? Perhaps on a family member who has a strong aversion to rats? Well, that’s something we can help with, even if we don’t find this particular product all that scary. 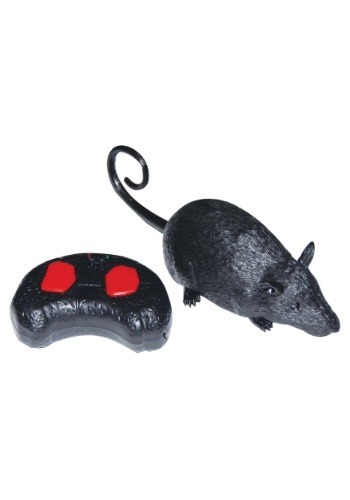 This remote controlled rat prop helps you make the prank of a lifetime. It comes with a small toy rat that measures about 8 inches long. It has a set of small wheels on the bottom and a remote control that lets you drive the toy rat around on the floor.